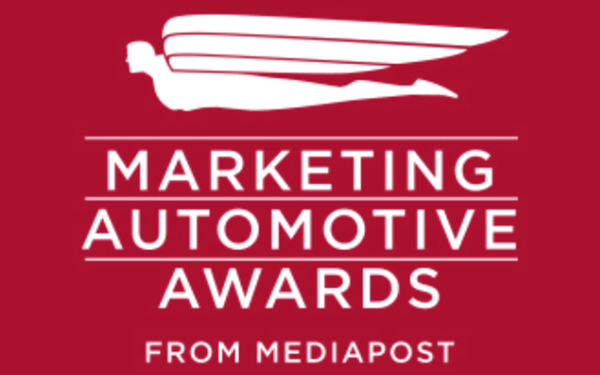 MediaPost is seeking suggestions for our annual Marketing: Automotive Awards. If you'd like to nominate a star-worthy candidate in automotive marketing, please send your nominations to Tanya Gazdik, Automotive Editor, tanya@mediapost.com, by midnight ET Feb. 18. The categories are: Automotive Agency Of The Year (Traditional), Automotive Agency Of The Year (Digital), Best Integrated Campaign (3 channels or more, including online), Best Social Campaign, Best Minority or Interest Group Campaign, Best Viral Marketing Execution or Campaign, Best Interactive Execution or Campaign and Best Campaign For a Dealer Group. Please limit your nomination to no more than 500 words and three hyperlinks to creative. Winners will be announced Feb. 25 and the awards will be presented at lunch during the Marketing: Automotive conference at the New York Auto Show on April 17.